Parallel structure in English refers to the use of similar grammar constructions within a sentence or clause. 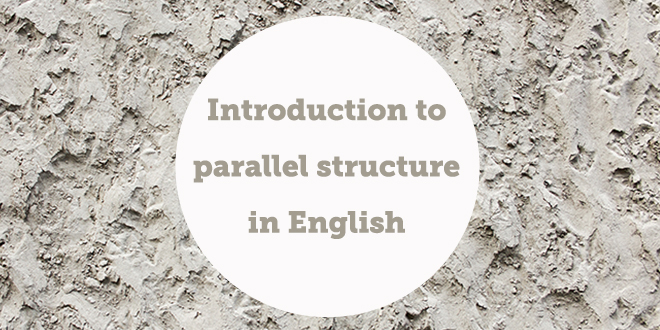 Understanding parallel structure in English can help your TOEFL score. Parallel structure is a fairly advanced grammar concept. But examples of good and bad parallel structure can be surprisingly obvious. So before we go into the exact definition of parallel structure, let me show you some sample sentences. Read the pairs of sentences below. Can you tell which sentence is best? I like to eat apples and drinking apple juice too. I like to eat apples and to drink apple juice too. I am taking the bus and went to school. I took the bus and went to school. The raccoon and skunks are animals found primarily in North America. The raccoon and skunk are animals found primarily in North America. You may have already sensed the “good” sentence in each of the pairs above. 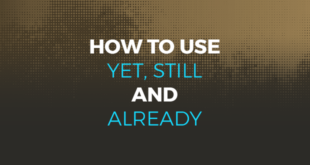 But if you’re still not sure, don’t feel bad. Like I said, this is an advanced English concept. We’re about to look at it in detail. In contrast, each of the first sentences do not have parallel structure. In Pair A sentence 1, to eat is infinitive, while drinking has an -ing ending and is present participle. In Pair B sentence 1, am taking is present progressive tense, but went is simple past tense. Finally, in Pair C sentence 1, the raccoon is singular and marked with “the,” while skunks is plural. Obviously, the most important rule of parallel structure is that it requires two or more verbs or nouns to have the same grammatical form. But under what conditions must verbs or nouns have parallel grammar structure? This is the most obvious feature of parallel structure, as seen and explained with the examples above. Parallel structure nearly always applies only to verbs that are used together or nouns that are used together. This is because verbs and nouns have some clearly different grammatical forms. Verbs have tense, participle, and singular/plural variations. Nouns can be singular or plural, and can have determiners (words like a, an, and the) attached to them. Rule # 2: Parallel structure should be used within a single clause. Generally, two or more verbs or nouns must be parallel if they’re in the same clause. Recall that a clause is a set of words that has a subject and predicate. (Predicates add information about a subject and must contain a verb.) Some clauses are complete sentences. Other clauses are phrases within a complete sentence. The car won’t drive or even start. He couldn’t get to work with his car not driving or starting. Rule # 3: Parallel structure is often used with verbs and nouns that are joined by conjunctions. He’s working hard while earning lots of money. Active volcanoes may spew smoke, ash, and sometimes lava. Rule # 4: Parallel structure should only be broken for specific reasons. The baby was crying, but stopped. My mom studied at university, is working now, and will retire someday. The family has three cats, not a dog. These are just a few possible examples of acceptable breaks in parallel structure. As long as you have a meaningful reason to make a group of nouns or verbs grammatically different from each other, you can break parallel structure. Parallel structure is most important in TOEFL Writing. Mistakes in parallel structure make your TOEFL Writing essays harder to read. This can cost you points on the TOEFL. You should also make an effort to follow parallel structure in TOEFL Speaking. However, in spoken English, breaking parallel structure is more forgivable. 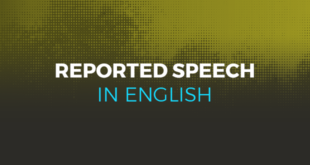 Minor mistakes in spoken parallel structure on the TOEFL might hurt your score just a little. But if you just make one parallel structure mistake in a TOEFL Speaking response, there’s a chance you won’t lose any points. A good understanding of parallel structure can also boost your comprehension in TOEFL Listening and TOEFL Reading. Read or listen for parallel structures. When you encounter similar verb and noun forms in TOEFL sentences, you can know that these verbs and nouns are probably part of the same clause. This makes it easier for you to follow more complicated sentences without losing the “sense” of the sentence. It also helps to recognize breaks in parallel structure. 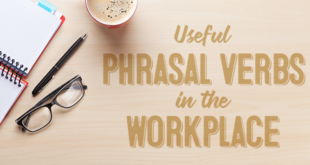 If you notice a sudden change in verb or noun forms, you can recognize that certain actions or things are different in some way and are being contrasted.